I can remember how excited I was to pick out my wedding invitations. 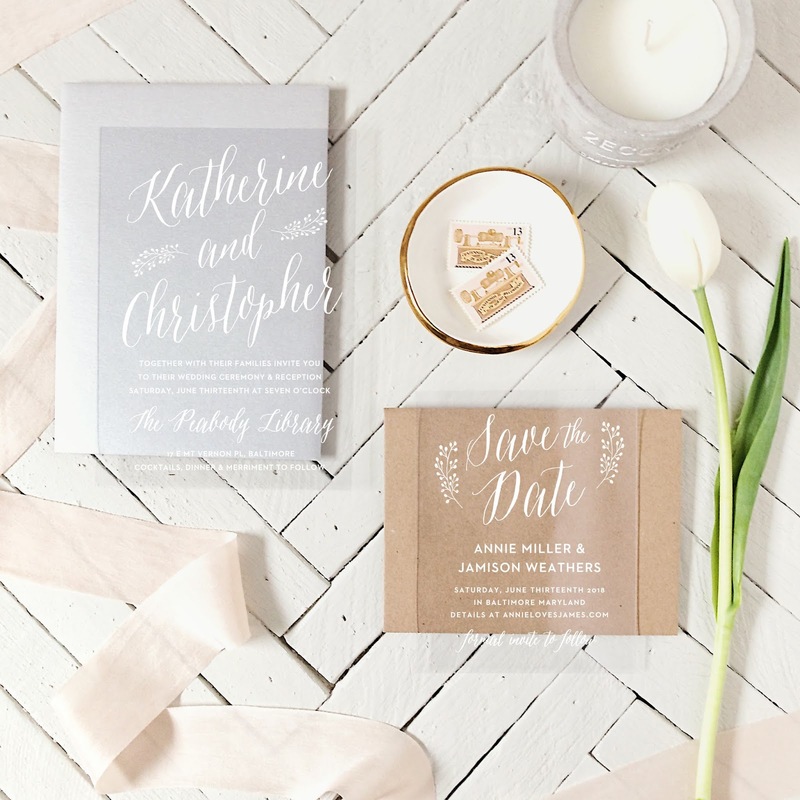 To me, it was important that my invitations reflected who I was and complimented the colors and theme of my wedding. 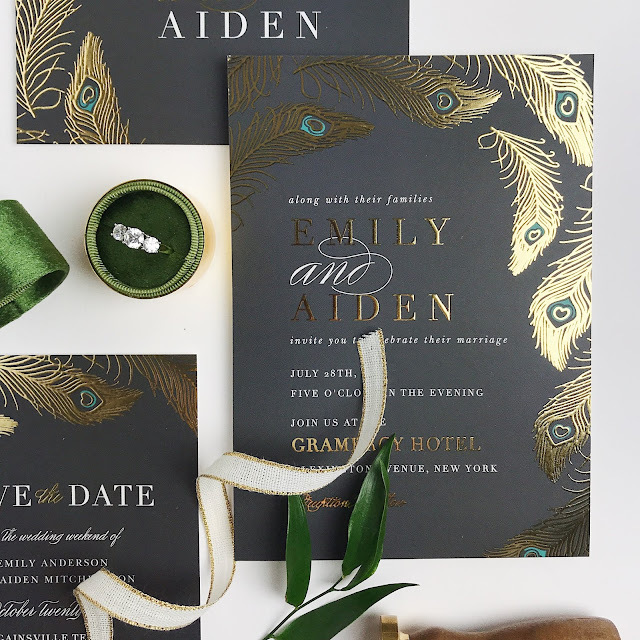 Nowadays, there are so many more beautiful designs, patterns and techniques that are used to make the most beautiful wedding invitations. Of course, your wedding day is one of the biggest days of your life. You want everything to be perfect. 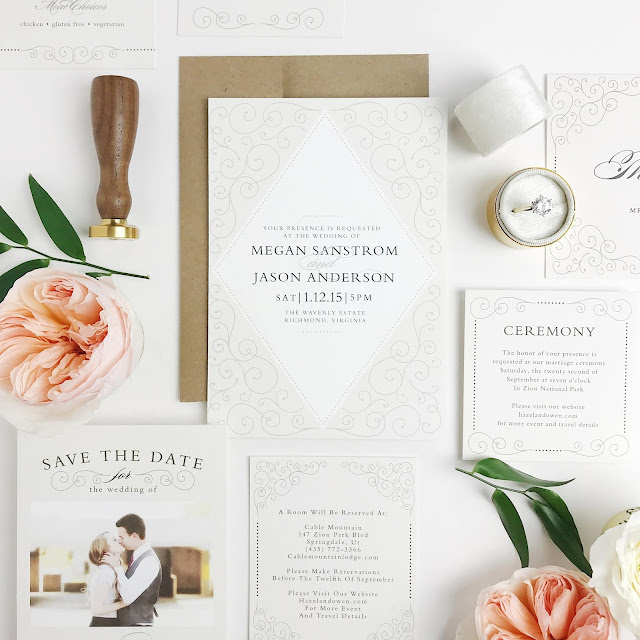 One of the first decisions will involve picking out the perfect wedding invitation. Basic Invite specializes in custom modern and art deco inspired wedding invitations that are unique and beautiful. 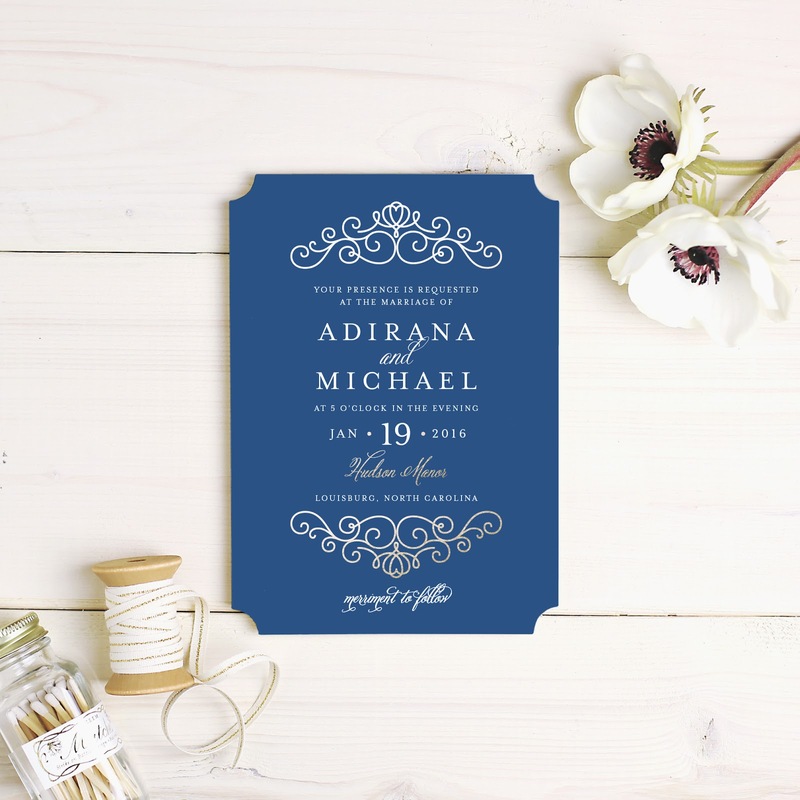 Here are a few examples of some of the custom invitations you can choose from. 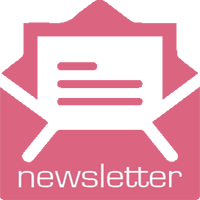 Did you know that Basic Invite offers wedding websites that can be completely customized, just like the wedding invitations? 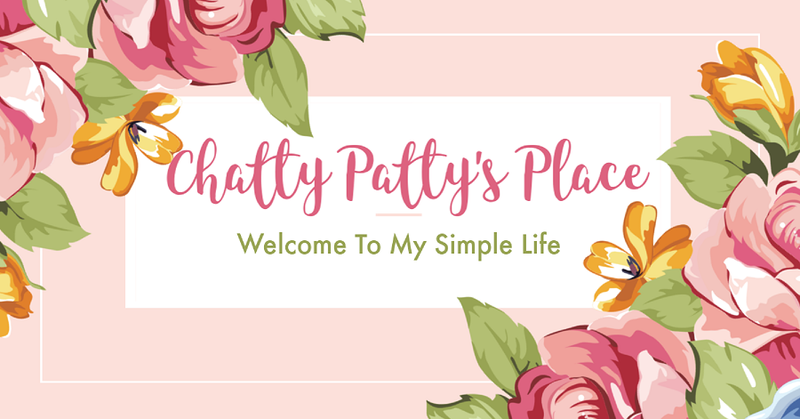 These sites are mobile friendly, so your guests can visit the site and see all of your wedding details, along with images and a directional map. There are over 180 custom colors, as well as various designs to match your wedding invitation suite. 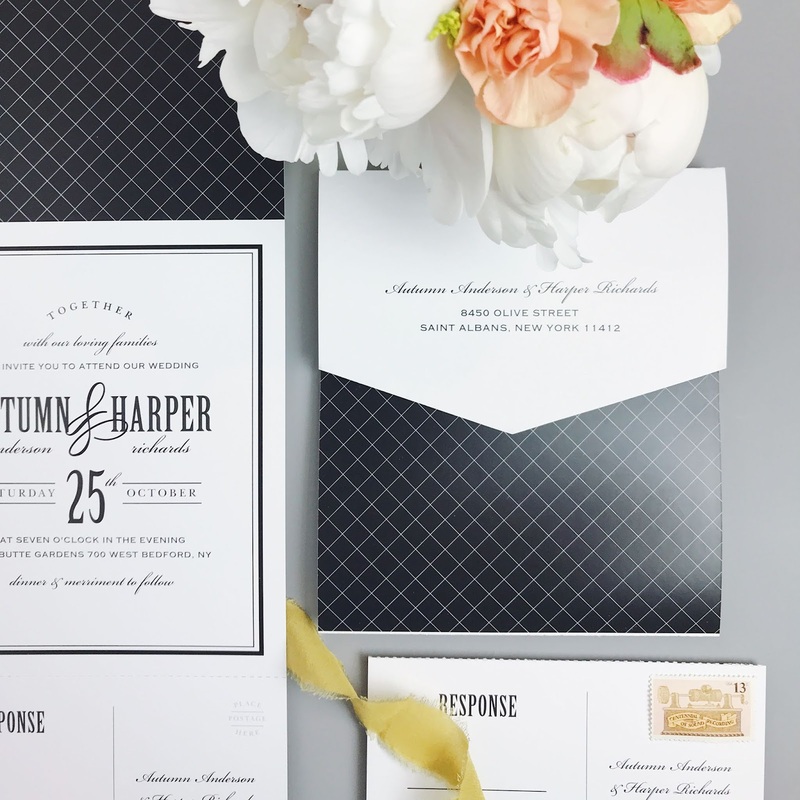 Learn more about Basic Invite invitations and how they can help you make your perfect wedding invitations .